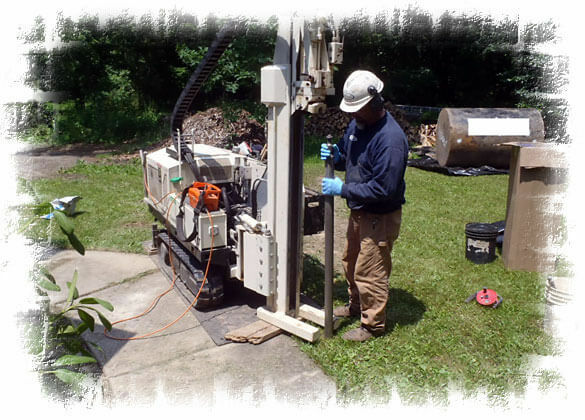 Applied Service Corp is pleased to announce that it has been awarded a 5-year contract to provide environmental compliance and consulting services for various Sussex county-owned sites which require the services of a Licensed Site Remediation Professional (LSRP). 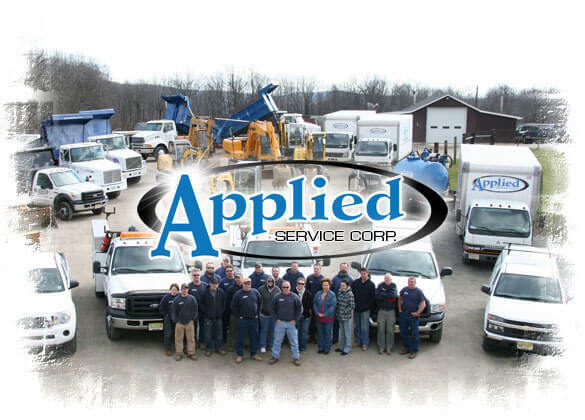 Applied Service Corp was chosen from a large field of qualified candidates, and was awarded the contract based on their ability to fulfill the requirements, and on their knowledge and experience in the industry. 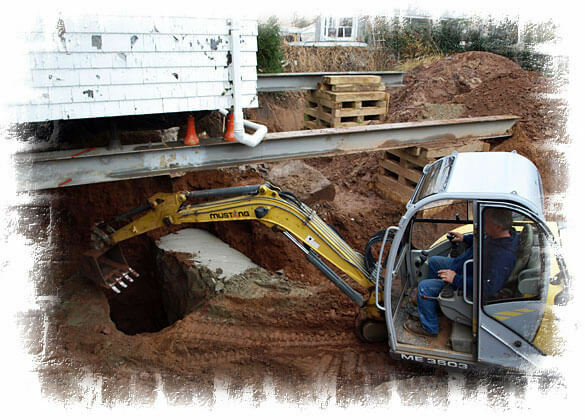 We look forward to assisting the residents of Sussex County in protecting our valuable groundwater supplies. 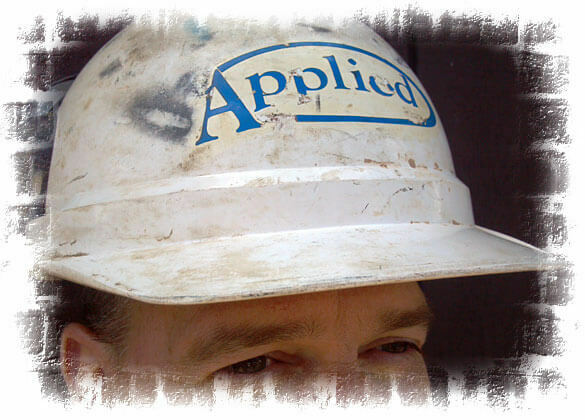 Applied Service Corp has 3 full-time LSRPs on staff to serve our residential, commercial, and municipal customers. 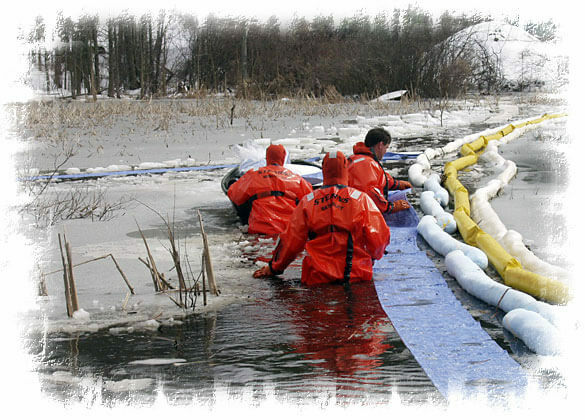 With a full time staff of 30 professionals having a wide range of skills, experience and credentials, we can solve any environmental problems our clients face. 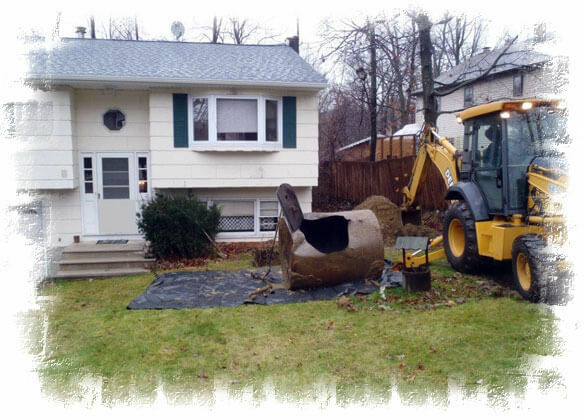 We have experience working in over 100 towns in New Jersey. 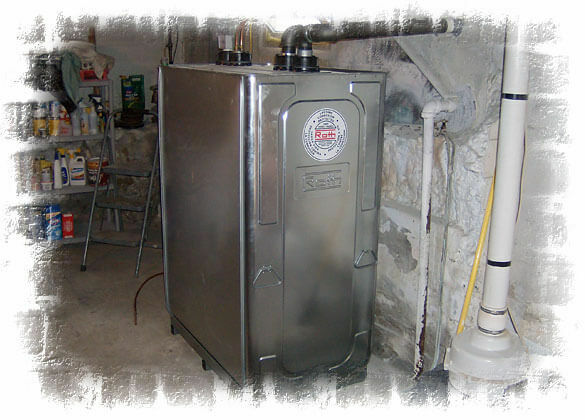 Our clients include homeowners, businesses, municipalities, insurance companies, as well as local, state, and federal governments. 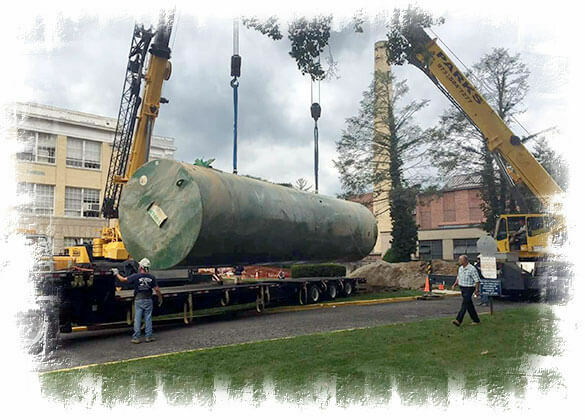 From simple storage tank removal, to plan review and compliance, to structural support, to remediating contaminated soil and groundwater – we provide all services under one roof, without the need for subcontractors and get the job done right – first time and every time! Let us know how we can help you. 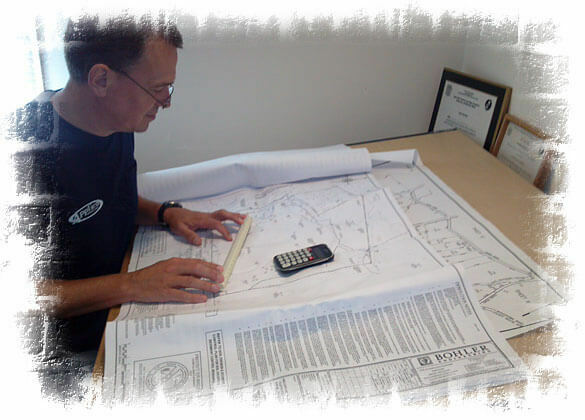 We provide free estimates 6 days a week. 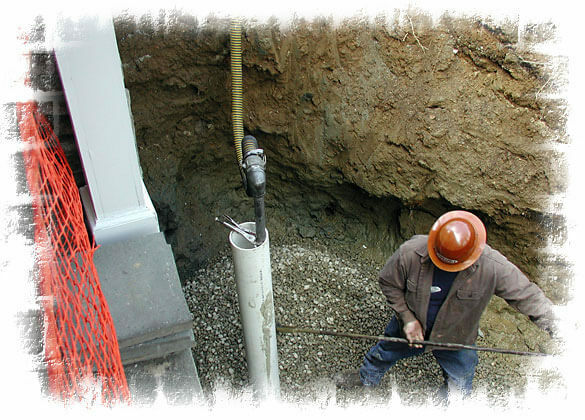 Call today, and one of our staff will visit your site and work with you to determine the best solution for your needs. We are standing by to serve you.